– three days entirely dedicated to celebrating life, building secular communities, and having bucketloads of fun. 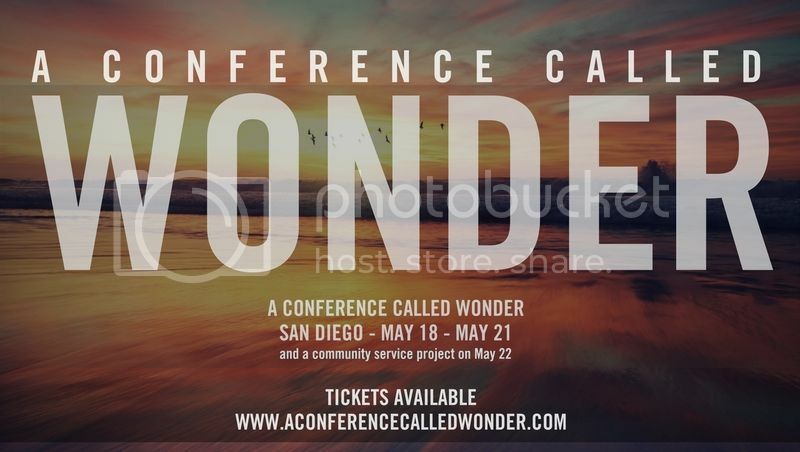 San Diego will rock with inspiring speakers, deep thinkers, and great doers. Gain tools to improve your life, grow your community, and change the world. Come together for this super celebration of organizers, participants, community builders and anyone else who wants to make a difference in this one life we know we have. If you think you might want to join, RSVP here and we'll make sure you're in the loop with other Los Angeles Assemblers going to the conference.